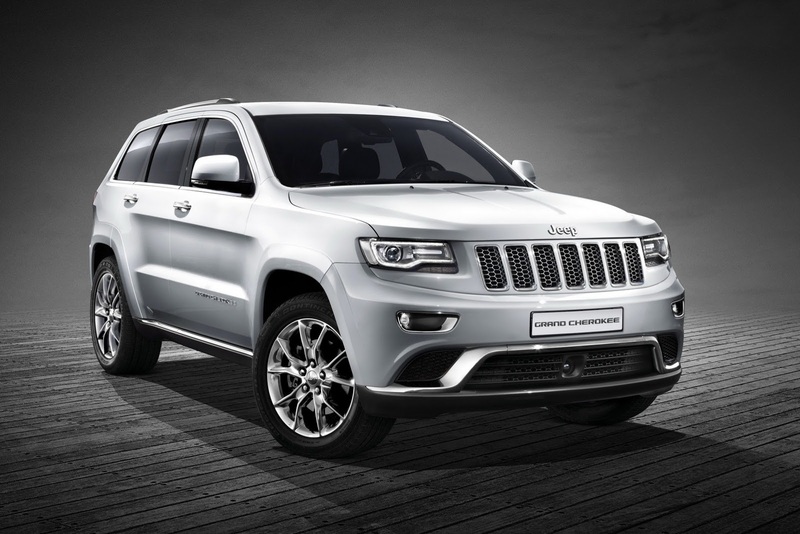 Jeep releases information and photos on the European-spec Grand Cherokee, a model which is ready for its debut next month at Geneva. We’ve already seen the 2014 year model at Detroit, thus, there are no major differences between the models. 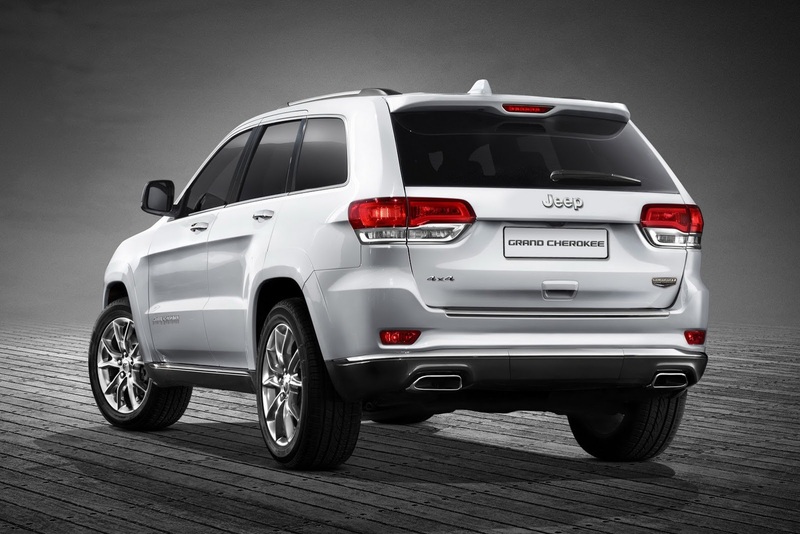 Following to be offered with a wide range of diesel and petrol units, the new Grand Cherokee is scheduled to go on sale in the third quarter of this year. The base model will be called Laredo while better-equipped variants such as Limited, Overland and Summit will be available as well. At the exterior, the EU-spec model gets new front and rear bumpers, a revised grille and new alloy wheels. Inside, buyers will find new upholstery, satellite navigation and the UConnect infotainment system which incorporates an 8.4-inch display. 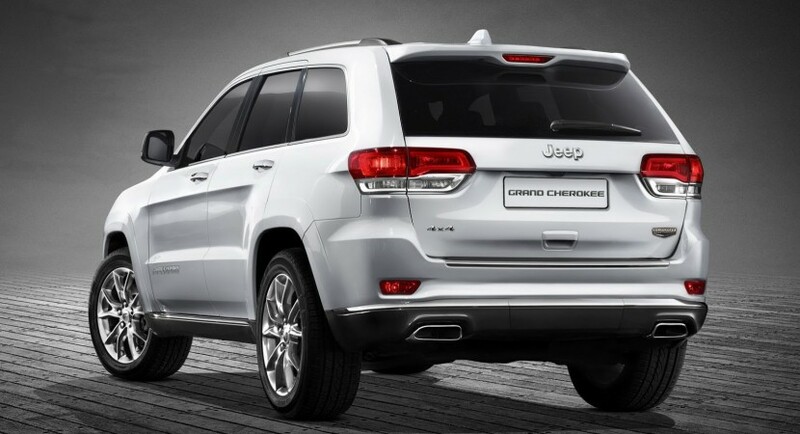 The range-topping Grand Cherokee benefits from steering wheel paddle shifters, Crash Mitigation and Forward Collision Warning systems but also the Selec-Speed Control.